Hi there! 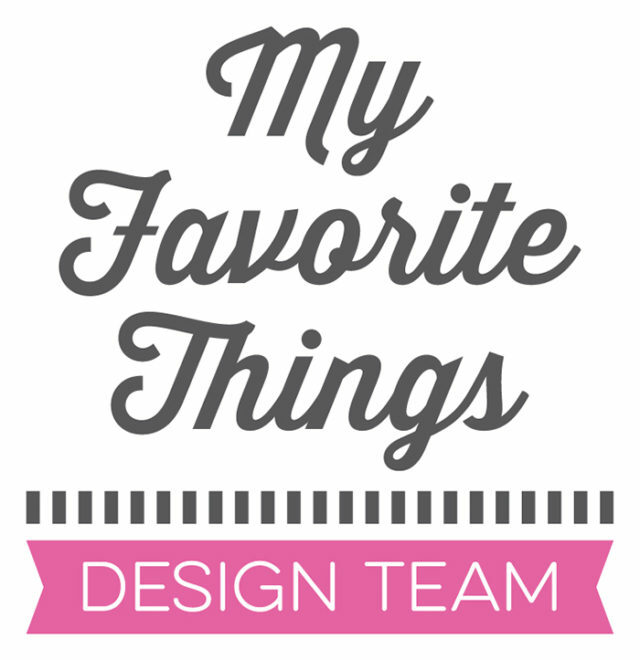 Today’s project features three happy pumpkins from Purple Onion Designs. They’re just the perfect subject for a fall-themed card. Don’t you think? This time I started from the background: I stamped a triangle pattern in different shades of purple using a shape from Simple Shapes stamp set by Altenew. It was quite a lot of work and I used my MISTI to align every shape very precisely in order to achieve a continuous look, without leaving any gap between the shapes. 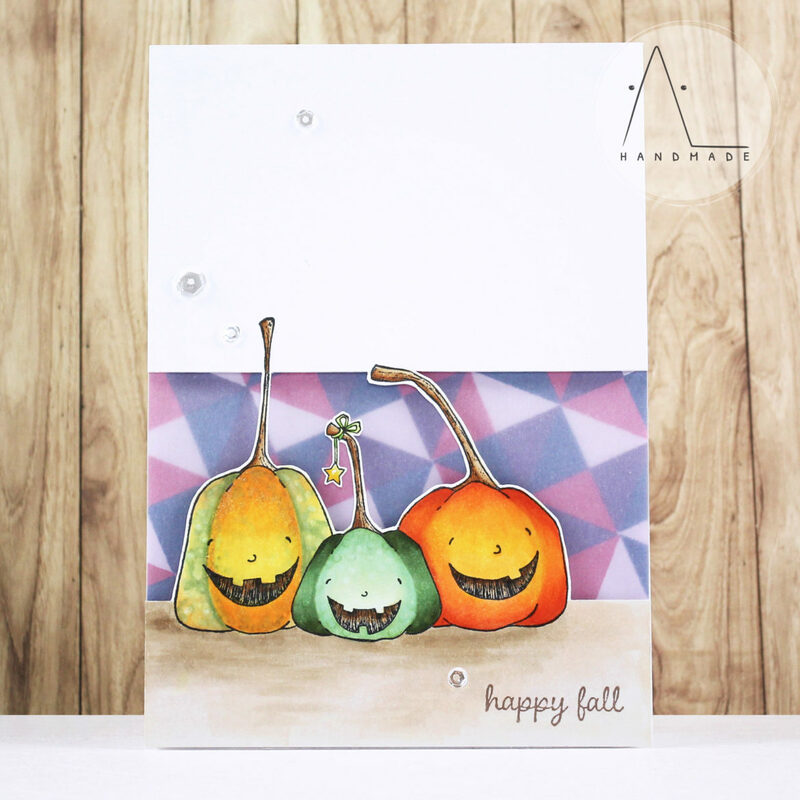 Once the background was completed, I stamped the Happy Pumpkins with Memento Tuxedo Black ink and colored them with Copic markers, using different colors and adding some textures with my Colorless Blender. Next, I fussy cut them keeping their ends attached to the front panel. In this way, I created a sort of window where I placed my polygonal background, adding a piece of vellum in front of it for a softer look. To finish my card, I stamped the fall greeting (from Sweet Occasions Sentiment Set) with Memento Rich Cocoa Ink on the bottom of my card base and added a bunch of sparkling clear sequins as embellishment.